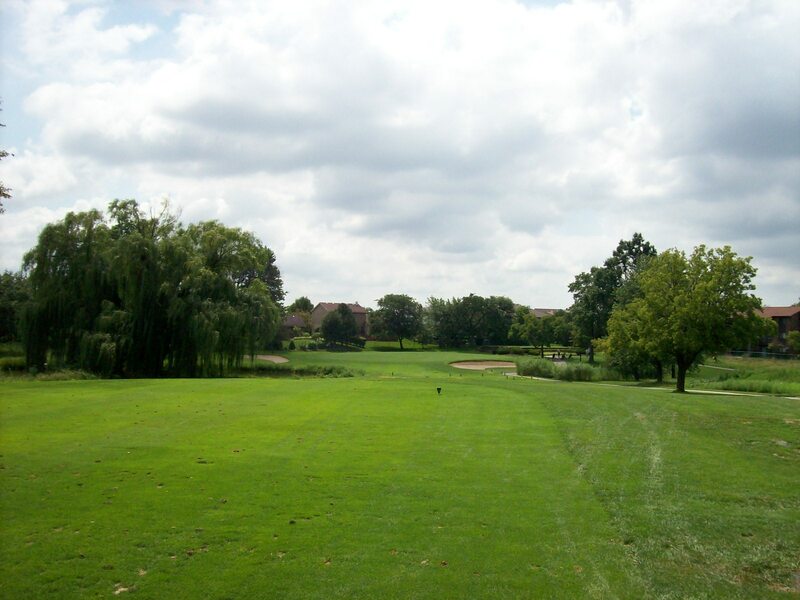 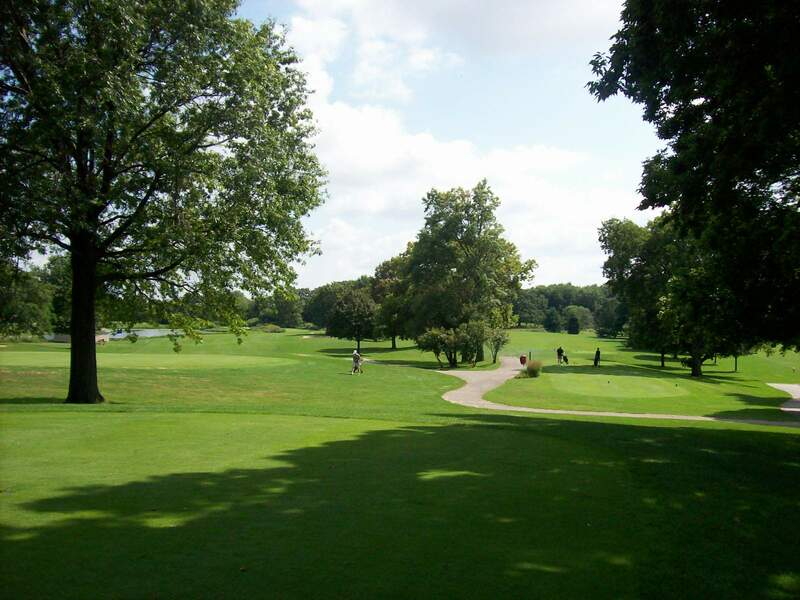 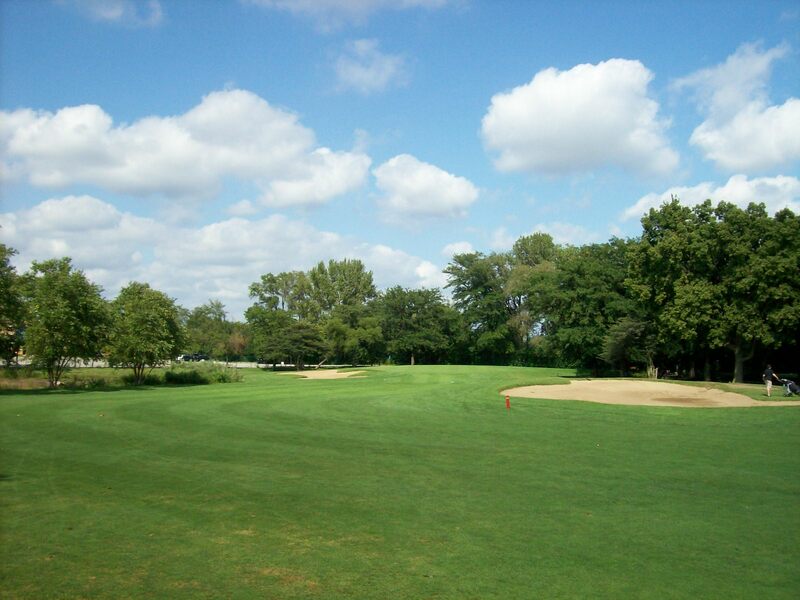 Village Greens of Woodridge is an 18-hole golf course conveniently located one block east of I-355 on 75th Street in Woodridge. 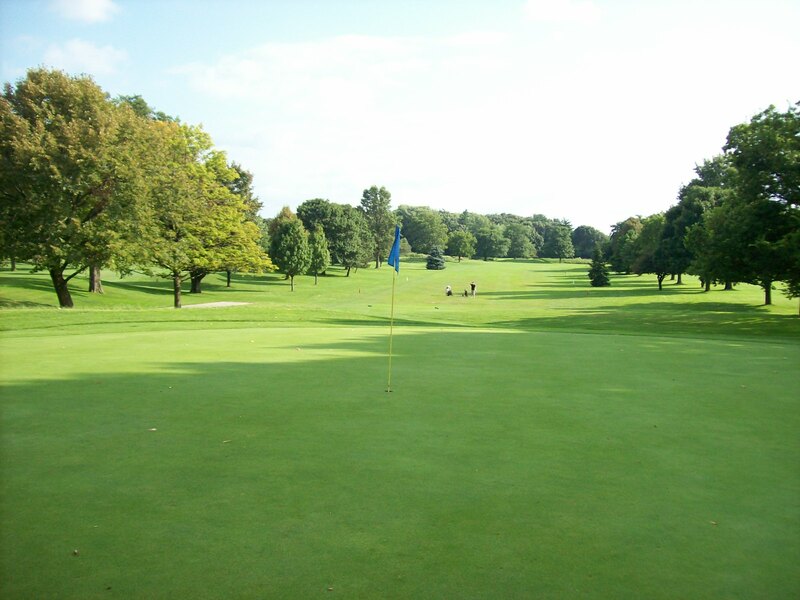 This is a course that is playable for all skill levels that is characterized by its variety. 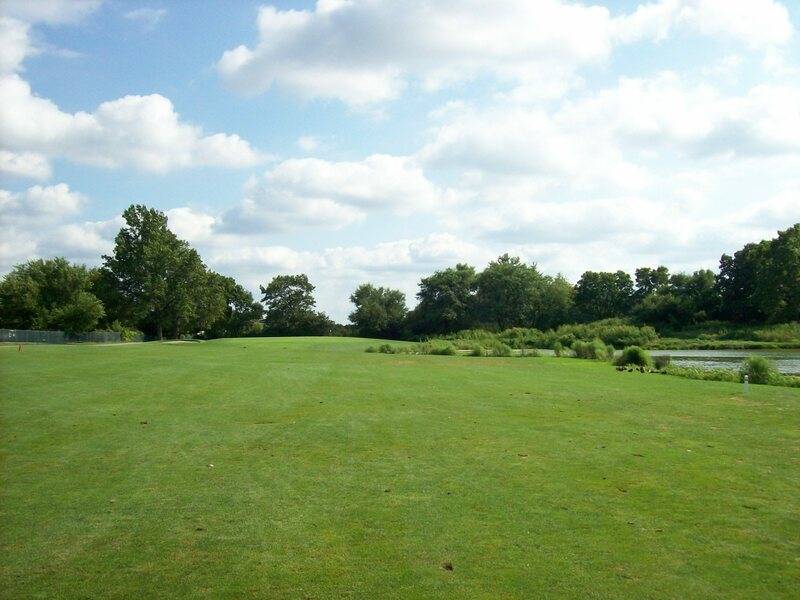 The routing and layout for each hole is completely different from the next with doglegs right and left, multiple elevation changes and nice variety of distances. 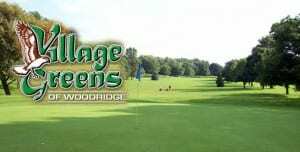 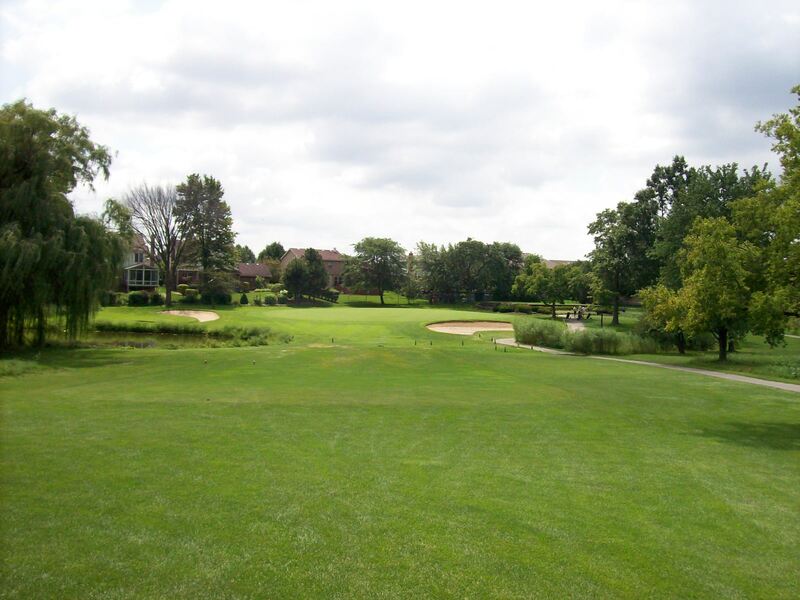 Village Greens of Woodridge is easy to get to and fun to play for just about any golfer.